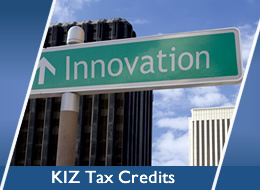 The KIZ tax credit application is based on increasing gross revenues with a maximum KIZ Tax Credit Award Amount of $100,000 each year. Company is completing the required semi-annual online KIZ Force reporting: December 1 through January 15 (FY first half) and June 1 through July 15 (FY second half) - for more reporting details contact your KIZ Coordinator. 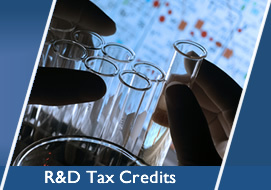 Selling KIZ Tax Credit - please contact us at 215-540-8463 for more details and the process. A company must complete filing their state and federal tax returns for the year the tax credit was awarded prior to selling the awarded tax credit. 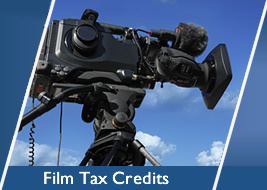 A tax credit must be used against a tax liability first then the remaining amount can be either: sold, carried forward for the award year plus 4 years, or for a company who files as an SCorp has another option for the tax credit amount to be passed through to the shareholders.